Outdoor landscaping in landscape drainage. Classical furnishings in works of art. Here are some pictures of CTS breeze cement block. Baluster CTS B08, is produced by CTS factory with standard quality to export to US , EU, Japan, Austailia, Middle East… It is environmentally friendly product. Fabrication and production processes do not pollute the environment. Luc binh bê tông is often used to decorate balconies, balustrades or stairs, and many other areas, make up extremely special construction. 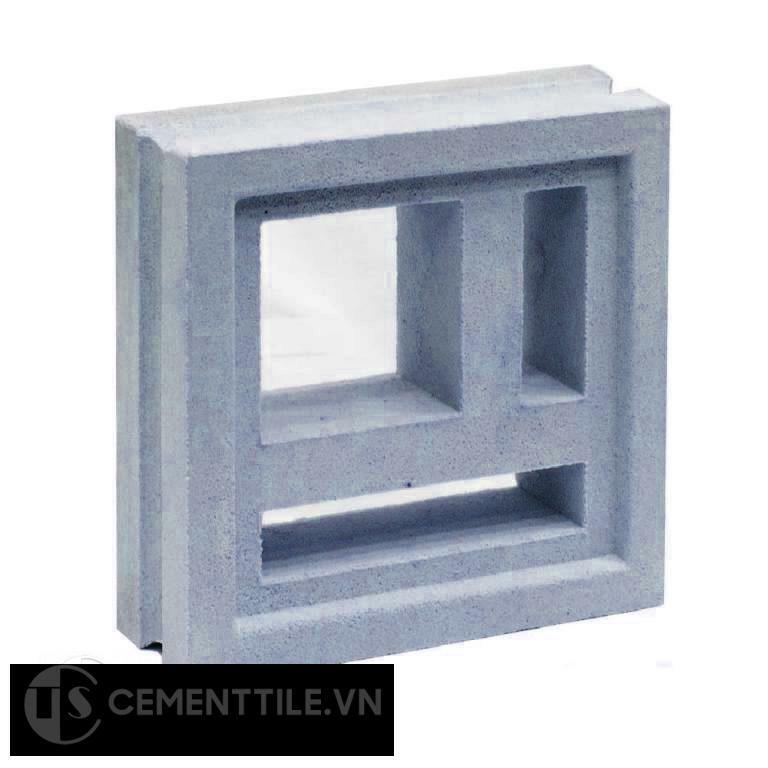 Encaustice lantern tile CTS 604 can be used as wall tile and floor tile. The colors can be adjusted to your likings, ask us for the possibilities. Baluster CTS B11, is produced by CTS factory with standard quality to export to US , EU, Japan, Austailia, Middle East… It is environmentally friendly product. Fabrication and production processes do not pollute the environment. Luc binh bê tông is often used to decorate balconies, balustrades or stairs, and many other areas, make up extremely special construction. Baluster CTS B13, is produced by CTS factory with standard quality to export to US , EU, Japan, Austailia, Middle East… It is environmentally friendly product. Fabrication and production processes do not pollute the environment. Luc binh bê tông is often used to decorate balconies, balustrades or stairs, and many other areas, make up extremely special construction. Baluster CTS B02, is produced by CTS factory with standard quality to export to US , EU, Japan, Austailia, Middle East… It is environmentally friendly product. Fabrication and production processes do not pollute the environment. Baluster is often used to decorate balconies, balustrades or stairs, and many other areas, make up extremely special construction. Baluster CTS B07, is produced by CTS factory with standard quality to export to US , EU, Japan, Austailia, Middle East… It is environmentally friendly product. Fabrication and production processes do not pollute the environment. Baluster is often used to decorate balconies, balustrades or stairs, and many other areas, make up extremely special construction.